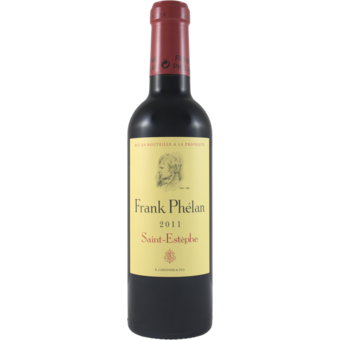 "Created in 1986, Frank Phélan, the second wine of the Château, bears the name of the son of Bernard Phélan, founder of the estate. 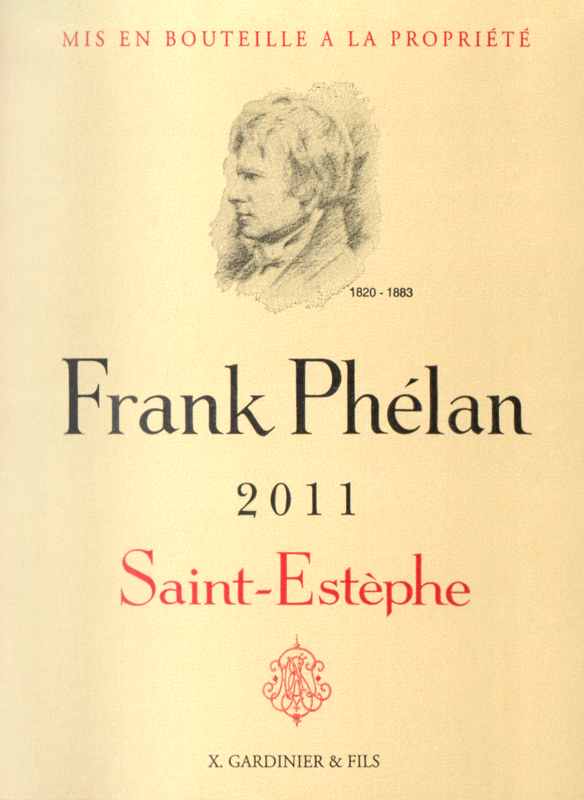 Frank Phélan comes from 15 hectares of old vines and a selection of vines of less than ten years. It respects the classic values of the Château by expressing another facet of its terroir.